The 5 gal on my BBQ last quite a long time ....you might want to start with that. That is a start. I should have been more clear... my fault. 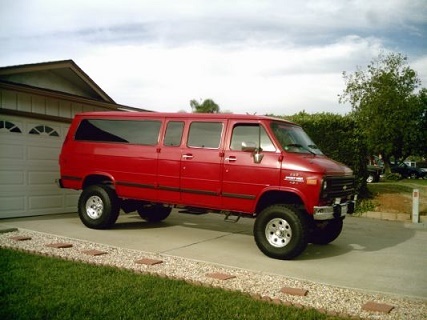 Looking for a permanent mounted tank, like RV's or the High top vans that are campers. Ive found ones for VW Westfalia. (Gowesty.com) That could/should fit, but would rather have the one that was used on our vans. Again another VW site (westyventures.com/propex.html) has compact LPG heaters, that would work so much better the those big RV style one.